Even if you’ve never used illegal drugs, you probably have some idea what LSD and other psychedelic substances do to the brain. (The 1960s live on in movies if nowhere else.) This kind of drug triggers the brain to “alter thought processes and disable filters,” according to Science Daily, changing how people perceive everything around them. Scientists over the past few years have been exploring how this category of drugs can be used to help people with psychological problems. The most rigorous findings have to do with post-traumatic stress disorder, or PTSD. (Many people with PTSD are successfully treated with therapy and antidepressants, but those treatments don’t work for an estimated 33% – 50%, according to the Multidisciplinary Association for Psychedelic Studies (MAPS). MAPS is a nonprofit group of scientists and therapists investigating the effects of psychedelics on a number of medical conditions. In a phase 2 clinical trial conducted by MAPS and approved by the federal Food and Drug Administration, three different doses of MDMA, a psychedelic, were tested on participants with PTSD. (MDMA is also known by its street names of molly and Ecstasy, but scientists are careful to point our that the substance they use is different from the adulterated street version.) The patients weren’t just given the drugs and left alone—they were with a therapist for eight hours. 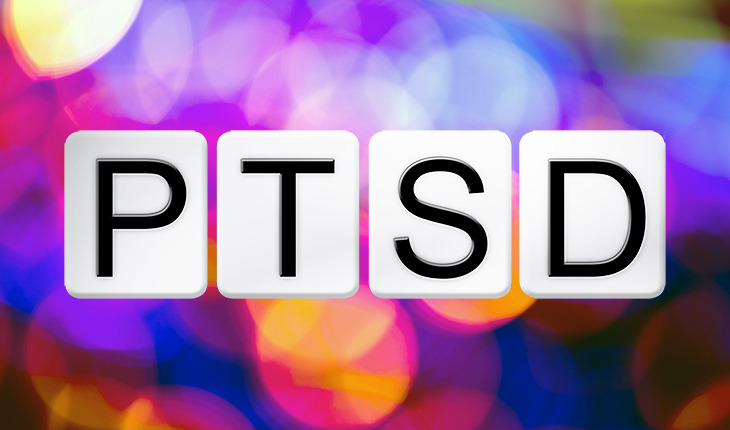 What researchers found was a significant reduction in PTSD symptoms with few serious adverse events. Following the phase 2 clinical trial, the FDA approved the next step, a phase 3 clinical trial that takes place this year. In fact, the FDA has been so impressed with the results so far they have called it Breakthrough Therapy. That means it could be approved as early as 2021. In the meantime, MAPS is meeting with European experts to discuss European trials. Because of the hallucinogenic or psychedelic nature of the drug, a person is able to separate from himself or herself to a degree. Ot’alora says that an MDMA session allows participants to connect to grief, instead of hiding from it. “They welcome all parts of self, even the ones they had been afraid to see.” Results after just one session of therapy include an ability to imagine a future and form attachments. Patients are better able to tolerate a wider range of emotions and spend more time in the present moment, instead of returning to the moment of trauma. We often think of PTSD just in terms of military veterans, but they are not the only ones impacted by the condition. Anyone who has endured a trauma can be stuck in a protective mode. Assault, abuse, long term stress, or other life situations can all leave a person with PTSD. MAPS is also exploring the use of MDMA in treating autistic adults with social anxiety. What’s next for psychedelic compounds and mental health? Other substances like ketamine and LSD are being tested for their impact on anxiety, depression, OCD, and other conditions. The FDA is careful about anything involving these powerful drugs but there is cautious optimism in the medical community about new ways of reaching patients who haven’t been able to be helped previously. Editor’s note: Check with your physician before deciding to explore this method of treating PTSD.